Your eyes may dazzle at the mention of marketing automation, but there’s not much to the name. Marketing automation, or MA, is simply the systematic generation and tracking of sales leads (aka, customers), usually through a software platform that allows you to create and run marketing campaigns. With MA, you can create, categorize and test your emails, for starters. 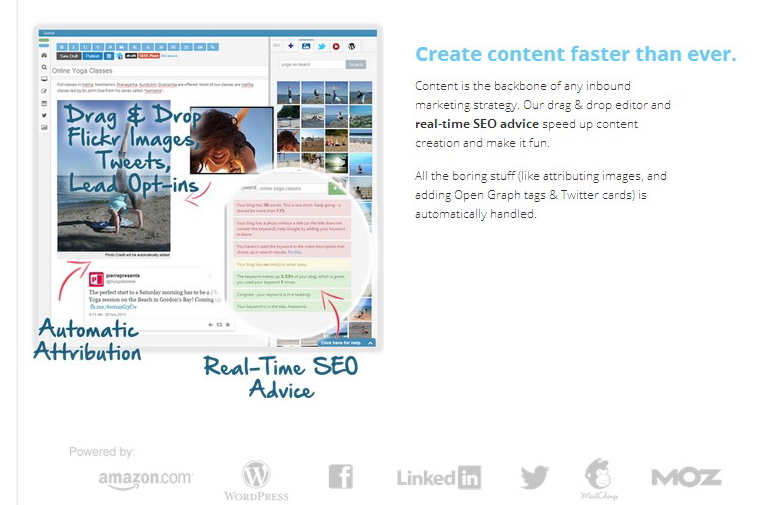 You can also generate and store various landing pages, as well as different versions of those landing pages. Many MA platforms enable mobile marketing as well as e-commerce integration. You may even be able to do ad retargeting, wherein the ad viewer is cookied and then sees your ads later on via his/her browser. Marketo, Act-ON and Oracle/Eloqua are some better-known MA brands. These top-of-the-line platforms enable medium and large companies to do all kinds of snazzy marketing things like lead generation, email marketing, retargeting, A/B testing, etc. Unfortunately, smaller businesses, individual marketers and bloggers are hardly in the position to afford such platforms, which often run over a thousand bucks a month. This platform takes a heavy-handed approach with social media marketing, monitoring the various social media platforms for any mention of your business and the exact sentiment (e.g., anger, praise, criticism) being expressed. Such cloud process optimization, as it’s called, is then integrated with the platform’s CRM and can also be routed to different departments within your business (e.g., customer service). The basic monitoring service costs $0 per month and may be all your business needs to use for a very long time. If you have only 100 visitors/month and up to 500 contacts, JumpLead’s free MA platform allows you to identify website visitors, generate landing pages, optimize content for up to 5 keywords, perform analytics and set up email and social media campaigns for $0/month. The next price increment is only $49/month and gives you 20 keywords to manage plus live chat support. This MA system is completely free to use if you limit it to one user and 2,500 contacts or fewer. Within the free version of Leadsius, you can create web forms and landing pages as well as emails and custom email templates. Contacts are stored in a dedicated database. Basic web and email analytics are also included in your free trial. Additionally, you gain access to a community support forum and a rather comprehensive knowledge base. This MA system starts at $125/month, which is a bit pricier than the other systems noted here. Luckily, you can “try before you buy” with a 15-day free trial. 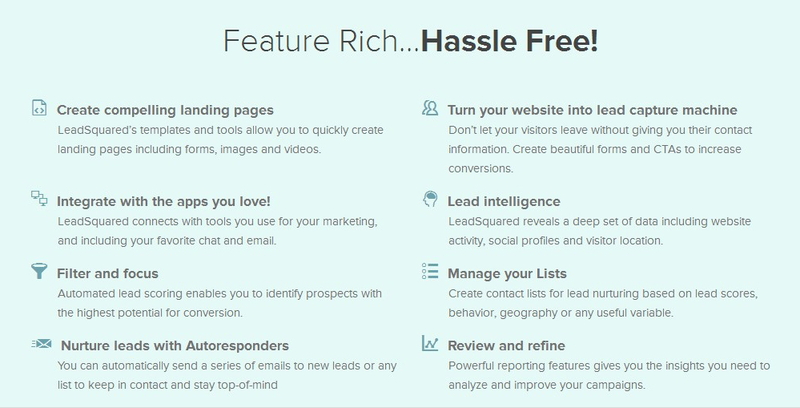 What’s great about LeadSquared is that it offers a extremely comprehensive marketing platform. You not only get the usual MA features like lead generation and landing page creation, but specialty items like keyword analysis, API integration, and phone call tracking. LeadSquared also dedicates significant effort to contact acquisition and analysis, employing individual measurements for contacts gathered from your website, blog, social media pages, chat and webinar sites, plus phone calls and email opens. 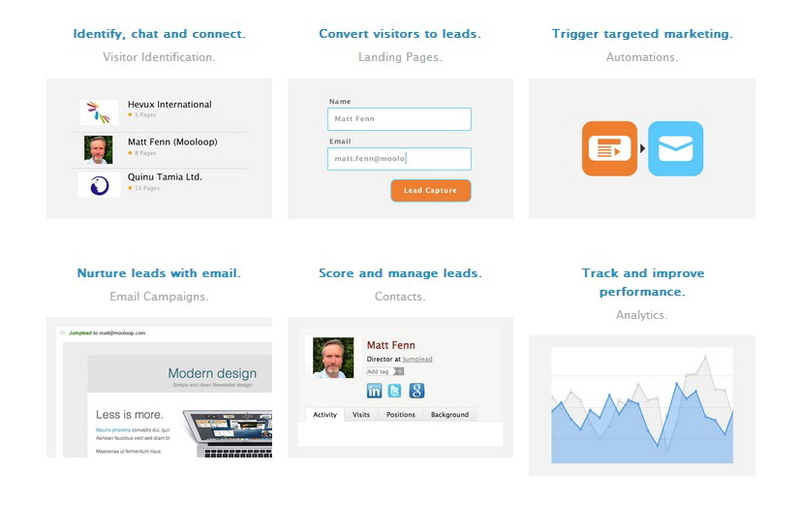 For $95/month and fewer than 1,000 contacts, this platform offers a massive number of MA features including visitor tracking, email campaign management, A/B testing, analytics, automated messaging, real-time sales lead alerts, and landing page creation. The only thing that is not included with the $95/month plan is CRM. If you’re not sure about using Nurture, the company does offer a 30-day free trial of its software. You can have an unlimited trial of this MA system as long as you send fewer than 400 emails per month and maintain one system user. 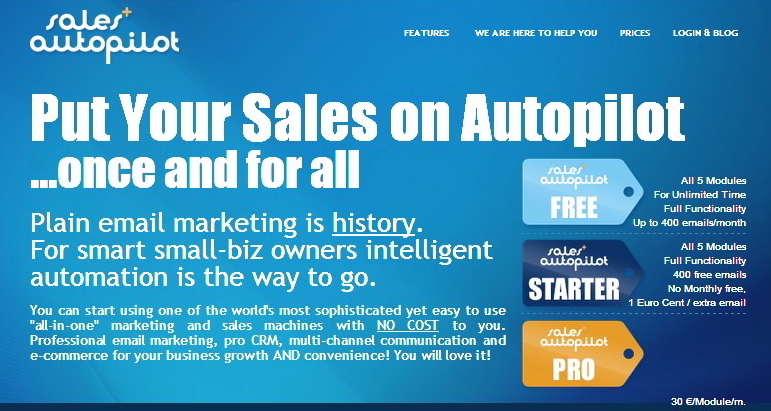 Sales AutoPilot not only offers email marketing, opt-in page creation and A/B testing, it also includes customer relationship management (CRM), e-commerce options, and it can link to a call center. Finally, the system is available as an API, meaning you can work with it from your smartphone or other non Web-based device. Spokal focuses on two big marketing ‘arms,’ namely, social media and content marketing. If you just want to try out the social media marketing (i.e., Twitter) side of this platform, the basic subscription is $19/month. However, for another $30 (or $49/month), you can also test the platform’s content marketing side, which is where Spokal really differentiates itself. To begin with, Spokal offers a keyword research tool that enables you to generate SEO’ed content and rich media. The platform also performs optimization analysis after your content is generated, offers SEO advice, and scores leads gained through your search marketing efforts. Is MA right for you? If you wish to score additional sales leads, find out what your potential customers are doing and where they are going, and make repeat sales of your products/services, then it’s almost a given that you’ll need some kind of automated software to help you manage your business. Luckily, many MA software platforms are free to use- or almost free. Many Blessings to you, Halina. Some of your entries were just what I needed, when I needed them; especially SalesAutopilot! Please continue enriching the blogasphere with your insights and recommendations…SMILE!!! 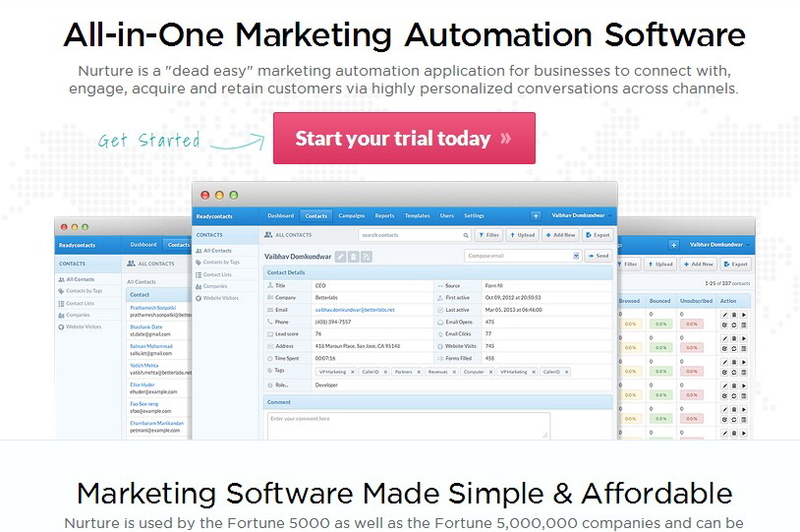 Agile CRM is another great marketing automation system with a free plan. No problem, Shibani. Thank you for the re-tweet! Hi Halina. Thank you for including LeadSquared to your list. Much appreciated.